March 26-28: Raleigh Spring Premier Benefit-Raleigh, NC. April 15-18: J.D. Massey Classic- Clemson, SC. May 6-9: Bonnie Blue National- Lexington, VA.
May 13-16: Asheville Lions Club Benefit- Fletcher, NC. June 11-14: 86th Annual Blowing Rock Charity- Blowing Rock, NC. July 21-25: Blue Ridge Classic- Fletcher, NC. August 22-29: Kentucky State Fair World’s Championship-Louisville, KY.
September 16-20: North Carolina State Championship- Raleigh, NC. 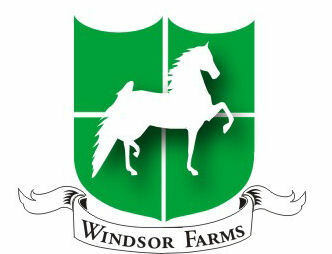 © Copyright 2010 Windsor Farm,. All Rights Reserved.